The Revierderby is one of the world's most fiercely contested rivalries. When Borussia Dortmund and FC Schalke 04 meet, the world stops and watches. 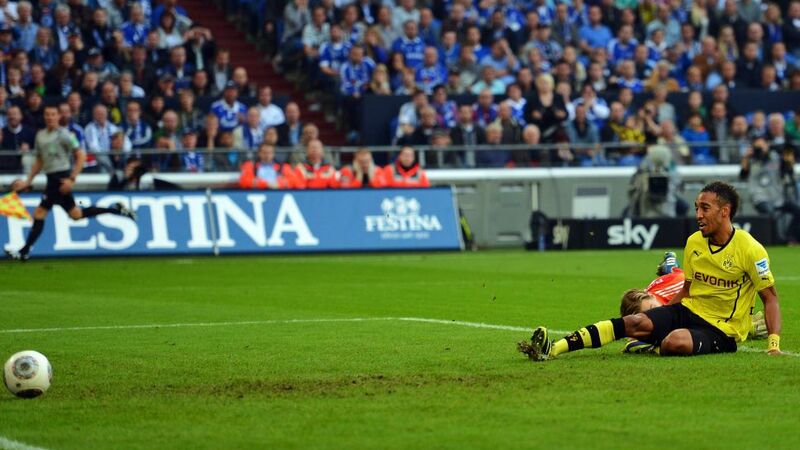 So just how special must it be to score a goal in your first Revierderby? And if you want a closer look at who could be making their Revierderby debut on both sides, then we've got you covered on that front, too.